The Schleich figurines are exceptionally detailed, lovingly painted and allow children to play and learn at the same time. 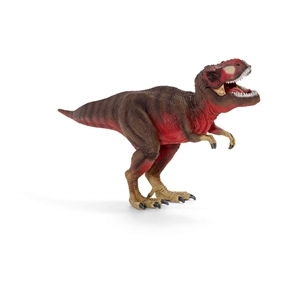 Recreate a prehistoric world of play with this Schleich Red T Rex Dinosaur Toy. The two-legged predatory creature is highly detailed and looks lifelike. 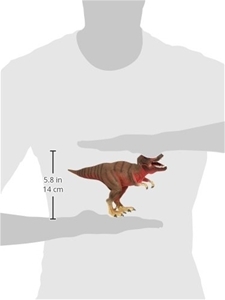 It is an ideal size for play, and this creature will take a child back in time. This beast comes in a new vibrant red color, and it features a movable jaw. 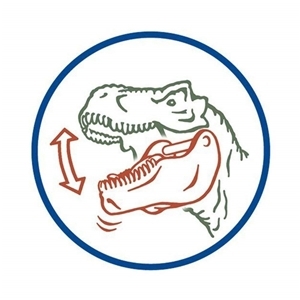 The fierce carnivore uses its sharp teeth to eat prey or defend itself from enemies. 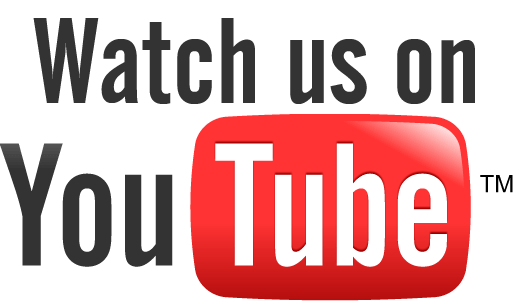 It also promotes creative play and is suitable for children ages 3 years and up. 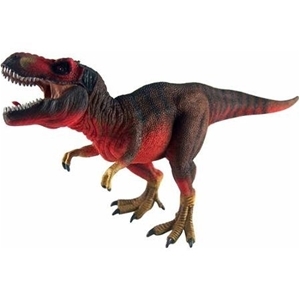 Little ones will enjoy playing with this tyrannosaurus rex dinosaur.